Description: Puffy jackets and jeans. 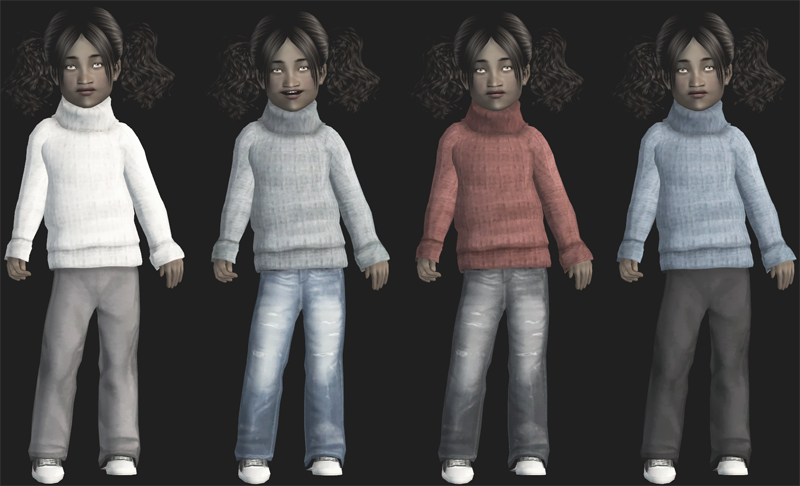 Description: Turtlenecks with baggy trousers. 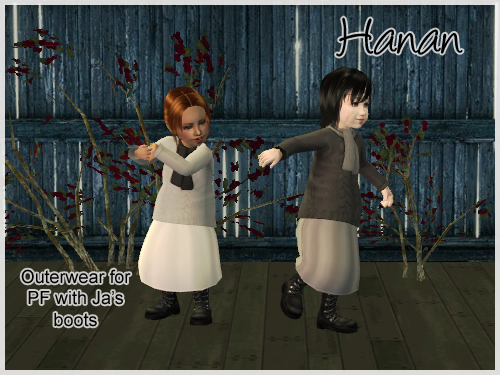 Description: Jumper and skirt outerwear. Description: Coat with skirt outerwear.